Description: Autumn is officially upon us, and you can join us for the first Thistle Street Food Market of the season! On Saturday 13th October, you and your family or friends can discover exciting local companies, enjoy delicious delicacies, and take delightful food and drink home to share with your loved ones. We’ve got a range of stalls already lined up for our city centre food market. Description: Join us this October holiday for some special programming as we demystify sharks! These fantastic animals can evoke powerful reactions in many people but are these reactions based on fact or fiction? Come find out for yourselves as we seek to set the record straight. There will be lots of interactive workshops, talks and shows throughout the holidays, including live dissections of shark specimens, expert talks, shark crafts and much more, including baby sharks in our nursery tank! Description: **Bouncy Castle ** Facepainting ** Balloon Modelling ** Games & Fun activities for kids ** Craft Stalls ** Local Traders** and lots more. 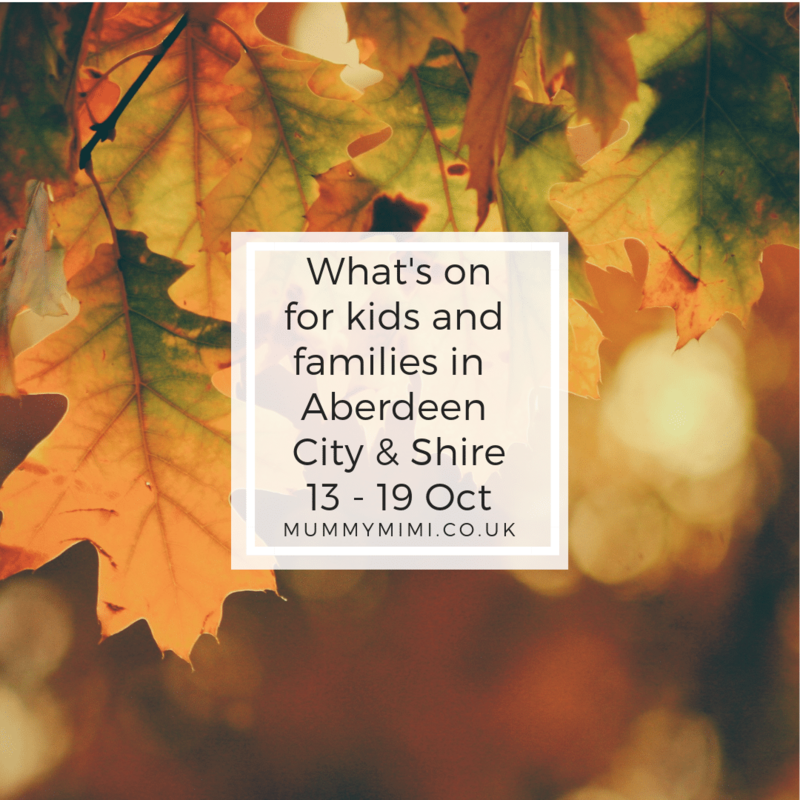 Description: The UK’s best loved vintage fair visits Aberdeen for a gorgeous Autumn special and we’ve got a brand new venue – Aberdeen Arts Centre – slap bang in the City Centre! You can expect fashion, accessories & collectables from 1940s ‚1990s. Entry £2 Under 12s free! 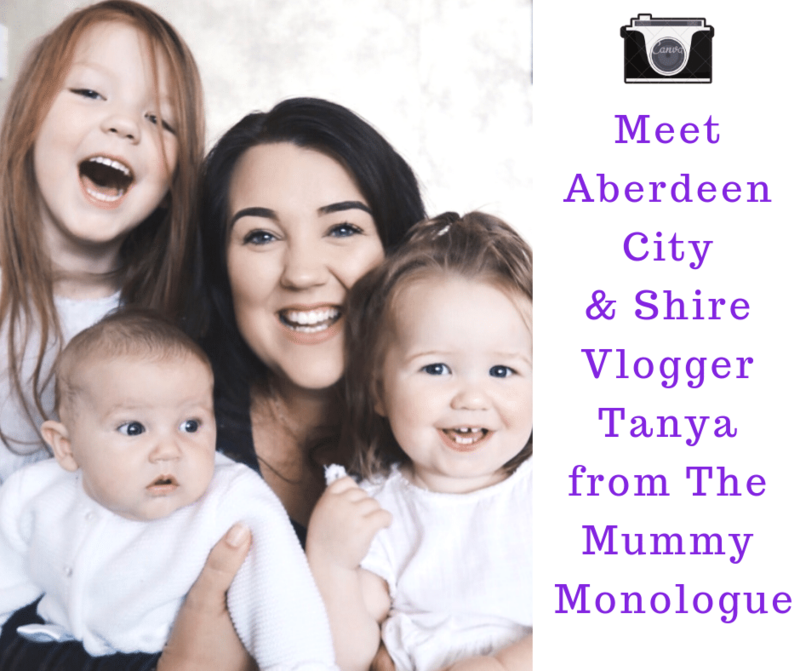 Did you see our latest Meet the Aberdeen City & Shire Blogger/Vlogger post? 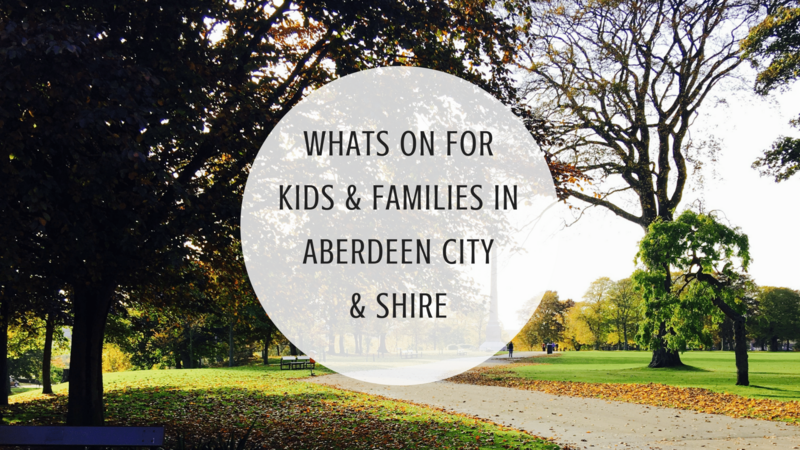 It’s an informal setting for parents/carers to relax in whilst little ones play with different array of toys/equipment or take part in craft activities. Description: 10AM session is now full but if we get enough interest we will run a second session at 1115am on the same day!!! The Rothie Rascals and Mini Monsters are bringing Dinky Doctors to Rothienorman!! Dinky Doctors is an award-winning scheme that delivers first aid classes to children. There is a huge drive in Scotland at the moment to have CPR included on the curriculum in schools and while Glasgow and Aberdeen are doing just this, Aberdeenshire is lagging behind. This is a vital skill we should all learn and Dinky Docs are bringing it to children, in an age appropriate manner, to equip children with the skills that could one day save a life. Full details are on the poster displayed on this page but if you have any questions don’t hesitate to get in touch with either Nicola at Rothie Rascals or Helen at Mini Monsters. Please note, the £10 fee includes a contribution for hiring the venue and is non-refundable unless we can fill your child’s space with someone else. Payment must be made before the event. Without payment we can’t guarantee a space. Money can be handed to either Helen or Nicola 🙂 Parents MUST attend with their child and stay for the duration of the session. Description: Ranger Guided Children’s Walk: Imagine life as a squirrel here in the woods at Crathes. Could you find food, a good place to live and build your own drey? Description: Join microscope expert Dee Lawlor to explore the ocean and find out how real scientists make incredible discoveries. Using our microscopes we will discover how the tiniest organisms make big impacts. Description: Imagine life as a squirrel here in the woods at Fyvie Castle. Could you find food, a good place to live and build your own drey? For further information and queries, please call us on 01330 844910. Our children’s walks are aimed at children aged 5 and over. The event begins and ends in the car park, where there is a car parking charge for non-members. Where: The Gordon Highlander Hight Street Inverurie. We will have our usual sizes (small, medium and large) and will have a wide range of designs to choose from including Halloween ones. We are going on a BUG hunt! Description: Explore our magical woodland and see what mini beasts you can spot! Record your results on our bug sheets. Help us with our bug hotel renovations by collecting items in the woodland and adding them to the bug rooms. Make your own bug house out of recycled materials to take home for your garden. Finish the afternoon by creating a bug masterpiece during craft time. These are staff led activities however parents/guardians are required to be in attendance. Spaces are limited so please follow the ticketing link to book spaces. Please come wearing suitable clothing for the weather conditions on the day. Cost is £4.50 per child. Description: From the creative team behind the hugely popular Hairy Maclary Show, Little Red Riding Hood is a fun, original musical for children, with live music and loveable characters. Join Scarlet and her side-kick Stanley the Squirrel as they try to outwit Walter the Wolf and discover that it’s not just the enchanted forest that has magical powers… A forest full of family fun, this show is a joyous new version of the classic fairy tale. Description: Storytime and craft session for children aged 3+ during the October School Holidays. Description: Time to pull on your wellies and join the Rangers for an autumn walk. We will be collecting berries to plant, foraging for craft materials and finding out more about old uses of our trees. Then back to the log cabin to make our autumn crafts.